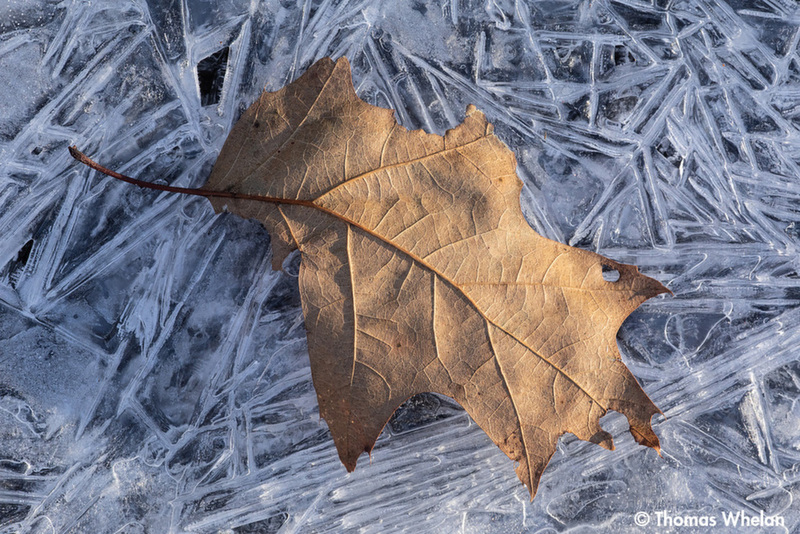 An oak leaf on the frozen surface of a stream in morning light - from January. Nice lighting Tom, frozen streams are not something I encounter over here! A lovely combination and image, Tom!